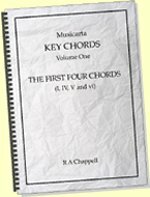 Musicarta Key Chords shows you how to find the essential chords in any key and how to practice moving freely between them. 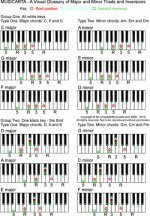 So far, these sample lessons have covered pairs I and IV (C and F in our easy key C), I and V (C and G), and the combination of pairs in a I–IV–I–V–I chord sequence (the Afro-jazz riff). 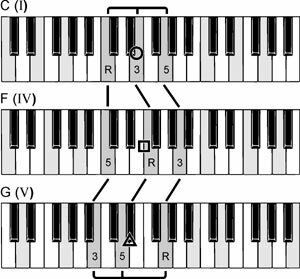 Key Chords develops one more I–IV–I–V–I riff before moving on. 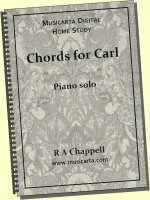 The chords are the same (C–F–C–G–C) but the feel is very different. This riff ‘walks’ pairs of notes (intervals) between our three chords – and takes the opportunity to develop the syncopation involved methodically. 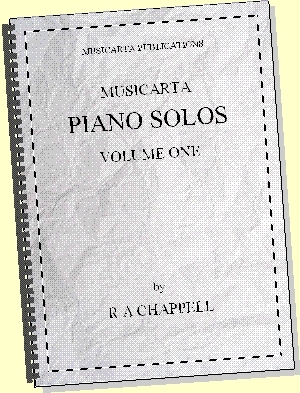 …through these (sample) graded rhythmical stages. Try tapping along! 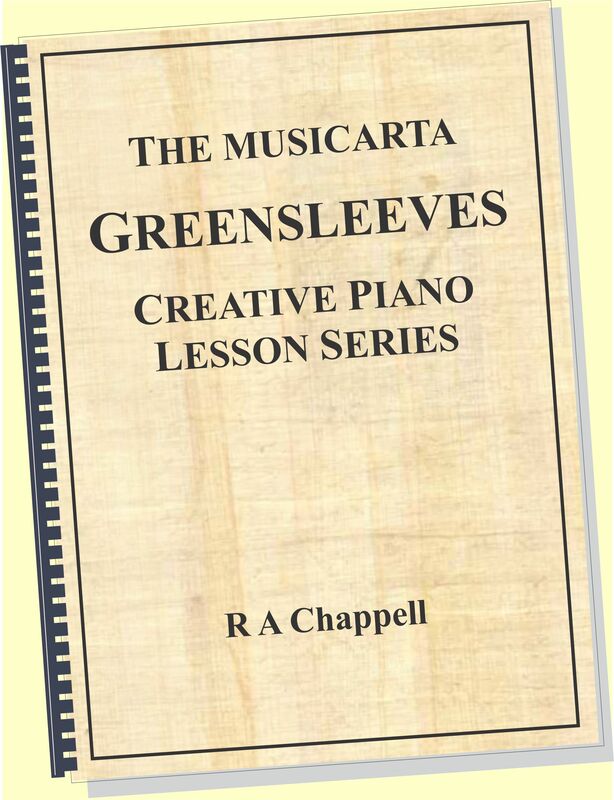 This is the smart way – the MUSICARTA way – to learn! It’s as easy to learn the ‘blocks’ music is put together from as it is to learn a riff – and you can then go on to combine your blocks in dozens of different ways. 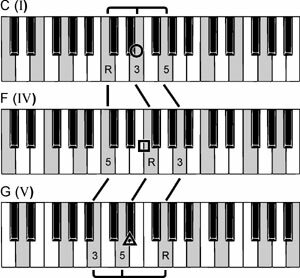 “It don’t mean a thing if it ain’t got that swing.” Keyboard syncopation is what makes popular modern keyboard styles work. 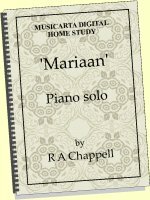 It’s difficult and it stumps a lot of learners, but it can be tackled methodically – with MUSICARTA! The Afro-jazz and gospel riffs are I–IV–V ‘lite’ – they both pass through the home chord I on the way somewhere. Now it’s time to make the leap to straight I–IV–V changes. 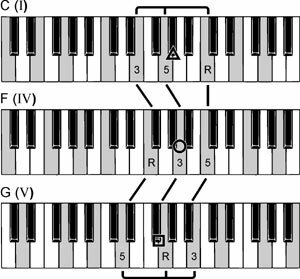 Both these version are in C and use only C, F and G chords – I, IV and V in key C. If you master these changes in all three inversions, you have a very good popular music foundation – both in theory and practice. These examples are up to speed, but you start off with practice-speed build-ups and exercises – and they all come with loop-able (repeatable) step-by-step audio and MIDI files (as well as the written-out music) to ensure you ‘get there’ in the end! That's a full-on solo-style version - if you play in a band, you'll probably not need to work quite so hard! 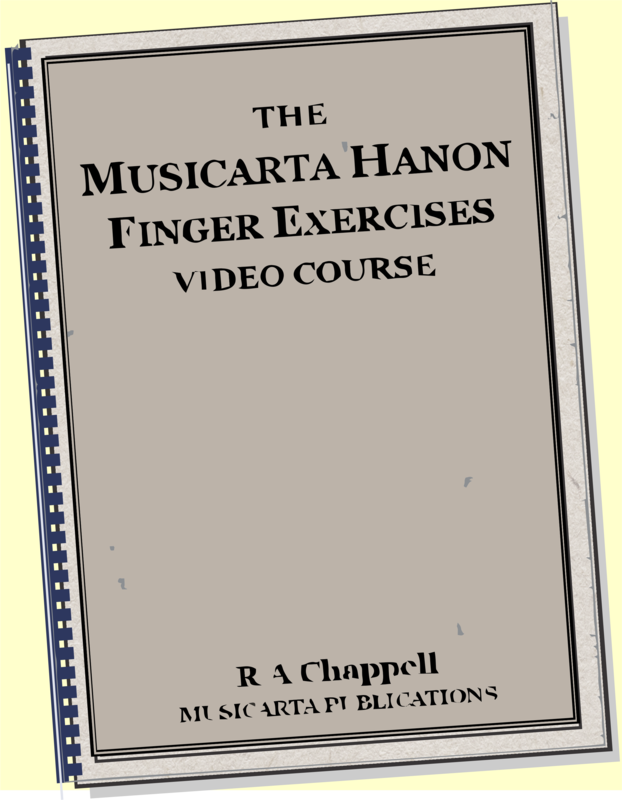 Or click through to Sample Lesson Four to hear what you can be playing when you add the first minor chord to our 'Big Three' I, IV and V chords. And whatever you do - stay posted!